Kipp D. Rogers, PhD, is director of secondary instruction for York County Schools in Virginia. With nearly 20 years of experience in education, Dr. Rogers has classroom teaching and instructional leadership experience at all levels in urban and suburban schools. Kipp D. Rogers, PhD, is director of secondary instruction for York County Schools in Virginia. With nearly 20 years of experience in education, Dr. Rogers has classroom teaching and instructional leadership experience at all levels in urban and suburban schools. Under his leadership, staff achieved high levels of professional learning and meaningful collaboration after looking at data, integrating technology, and differentiating instruction. Those significant efforts resulted in increased student performance in reading, writing, and math. Dr. Rogers has presented at national conferences and has conducted workshops in several states. 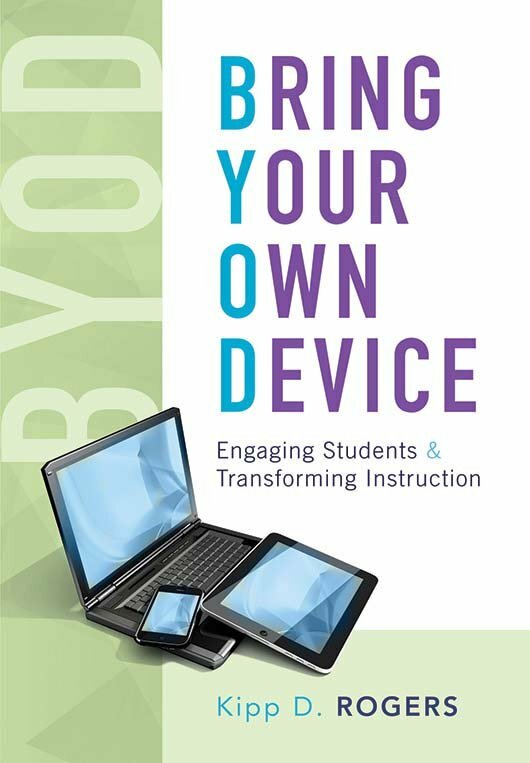 His presentations focus on strategies that integrate technology to promote student achievement and close achievement gaps. 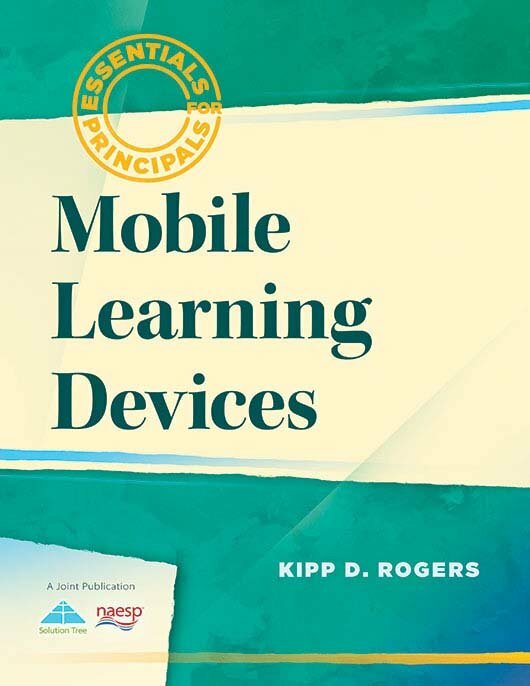 He received an international Leadership and Vision Award for his work using mobile learning devices as instructional tools, and he is the author of articles and books on mobile learning and integrating technology into instruction. 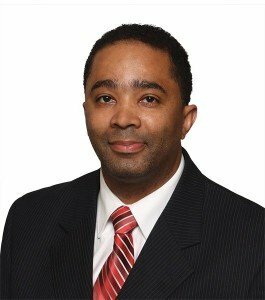 Dr. Rogers earned a bachelor's degree from Virginia State University, a master's from Old Dominion University, and a doctorate from Virginia Tech.